HomeMy Personal Camera Gear. What I own and use. My Personal Camera Gear. What I own and use. The Photo Gear I Own and Use and LOVE. I have had many requests to add a page that lists all of the gear I own and use, and why I chose a particular camera or lens. So, here it is! A listing of what camera gear I own and use on a daily basis. When and if it changes, I will change it here. Can one man own too many cameras? NEVER! Especially a guy whose career for the last 11 years is reviewing cameras. ; ) YES this has been my full time ‘job” for 11 years so in reality, my gear collection below is quite small. Enjoy! But I am not a collector. I only keep what I feel are the best available FOR ME, my needs and my passions. I do not always own the latest or greatest but what I feel has lasting power for years to come. These days I shoot much more video than I do photos, so my gear has changed to reflect that. This camera is FANTASTIC! 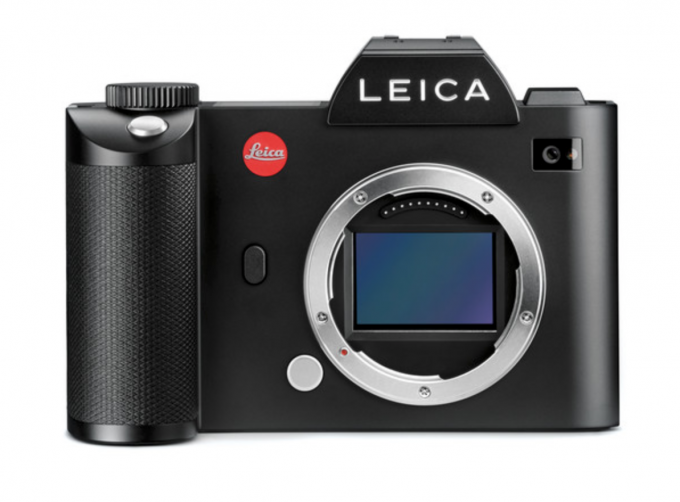 Basically a 4 year newer version of the Leica SL below. Same kind of build, same size, same L mount, even better EVF, larger battery, 5 AXIS IS and it does great with my little Voigtlander M mount lenses. The sensor is amazing in low light as well and ISO 51,200 reminds me of ISO 1600 film. It’s quite the camera. With the native lenses the AF is much faster than anything Panasonic has done before and the video quality and skin tones look remarkable. 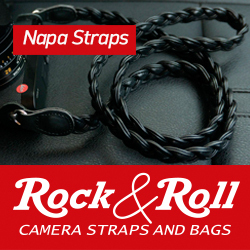 HIGHLY RECOMMEND THIS CAMERA! This camera to me, is now a classic. One for the ages. One of my favorite full frame digital cameras of all time. 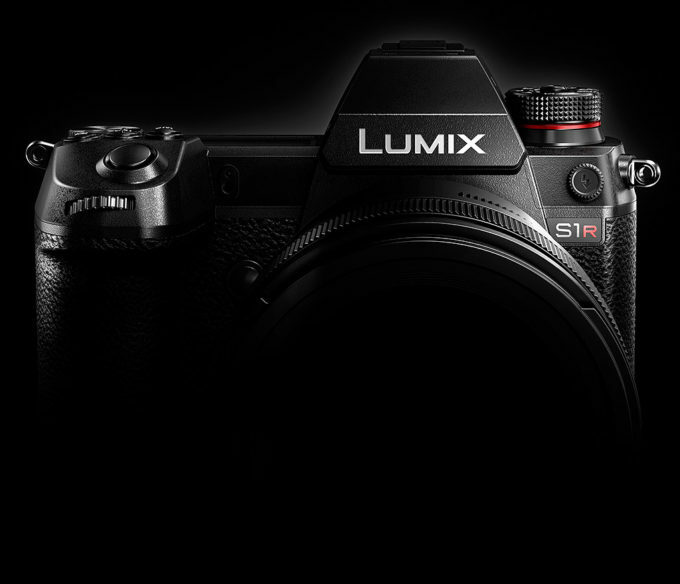 The color quality, the file quality, the sweet spot of 24 megapixels, the EVF, the build and heft, the great battery system and the simplicity and control. 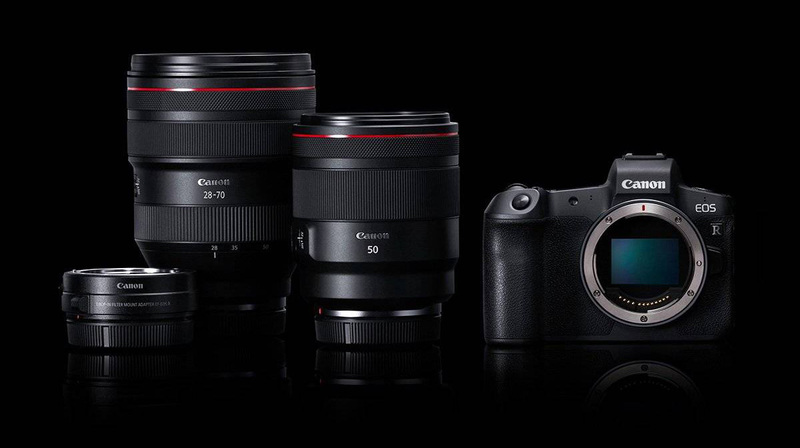 I do not need nor want for an SL2. I do not want or need 47 megapixels. I do not want or need Eye AF. I do not want or need 5 Axis IS. THIS my friends, is all I need in a pure photo camera. Even four years after its launch it is still one of my favorite photo cameras of all time. As I said, a classic and one that can last me for many years to come. 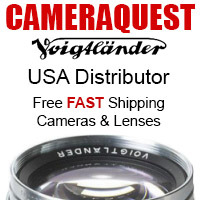 This is my goto for shooting M lenses. I own and have owned the EOS-R since day one of release. While it makes for a wonderful photo camera, I use it for B roll video and live streaming for one of my YouTube channels. This camera is much better than what many lead you to believe. 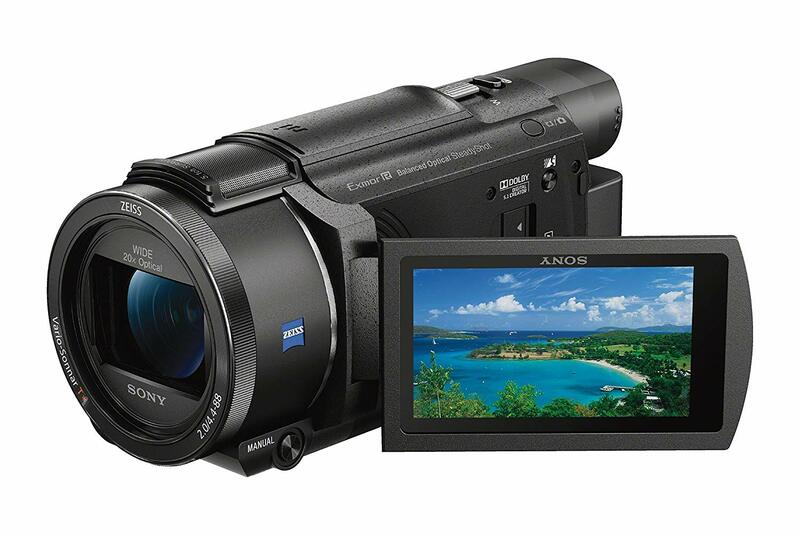 It has been a daily driver for me for 1080 HD video, and has opened up my creativity in this area by 10X. The dual pixel AF is amazing and I shoot the 16-35, 24 1.4 and 50 1.2 with this camera. I also have a 10-18 EFS and Sigma 18-135. This is a a workhorse for me and has never failed me for my almost daily video use. This is solely for on location video duties. Tripod mounted and used with a Sigma 18-135 f1.8 Lens. It’s so much nicer for HD than any mirrorless camera or even the 1dX as it uses a 4K sensor and downsamples to 1080 for the HD offering a smooth as butter look, and nice sharpness. 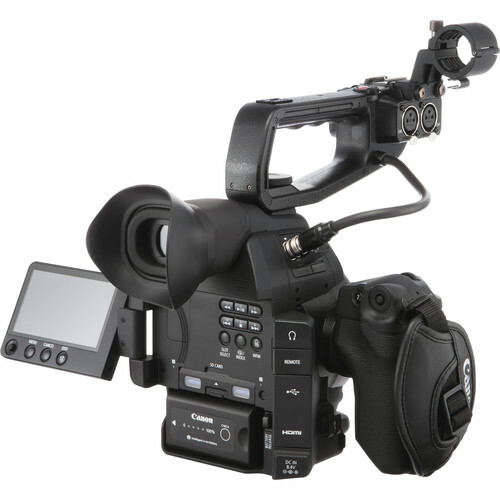 It also has that Canon color I love as well as no recording limits, all external controls, C-Log recording, pro audio capable with XLR Mics (I use a Rode NTG-3), amazing battery life and astonishing low light capabilities. It’s Super 35 but such a gorgeous video camera. It’s all manual so one must learn how to expose properly but films have been shot on the Canon Cinema line, because of the quality footage they put out. Love this camera and today it sells new for $2999 at B&H Photo. This is by far the best GoPro EVER. 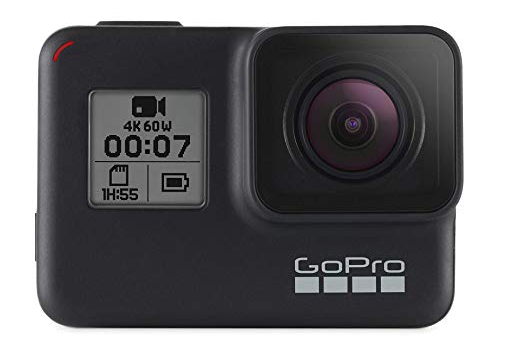 Amazing stabilization, good low light, great built in mics (MUCH better than old GoPro versions) waterproof and tough without needing a case, great to shoot in linear mode and one heck of a vlog solution that fits in a pocket. $349 at Amazon HERE.